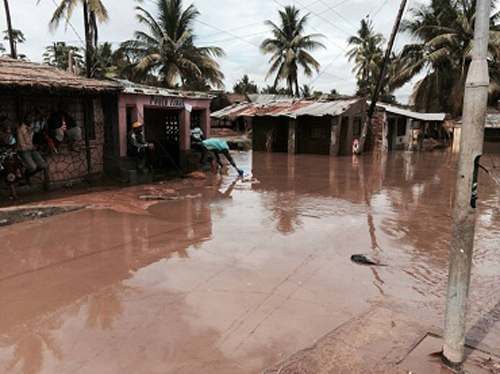 The Salvation Army World Service Office (SAWSO) is providing support to in the Zambezia province of Mozambique after flooding sparked by heavy rains has killed more than 100 people and displaced thousands. 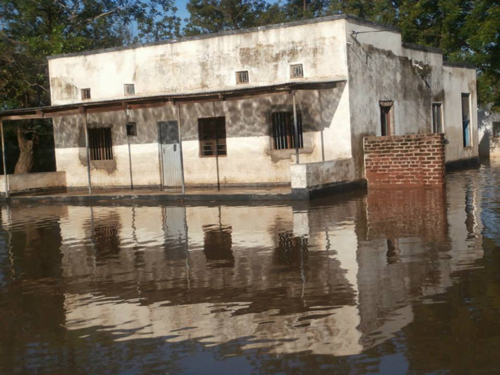 In the town of Mocuba alone, located in central Zambezia, the flooding caused by an overflowed Licungo river was described as the worst since 1971, having destroyed the homes of 15,000 people. The majority of deaths were caused by drowning, lightning, and collapsed houses. 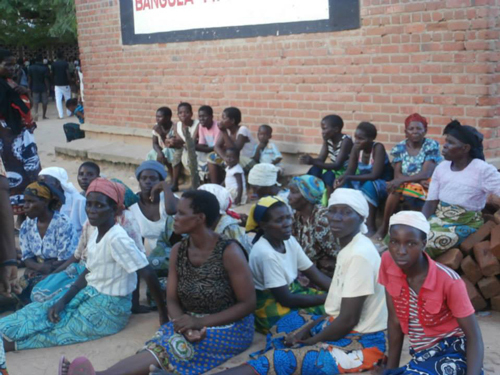 Emergency teams of The Salvation Army of Zambezia have assisted 4,000 displaced people in Mocuba to move from the disaster affected area to the sites organized by the local government. SAWSO is supporting relief efforts through funds that will provide food, clothing and hygiene items for thousands in need. Monetary gifts allow us to meet the unique needs of international communities in crisis. If you would like to support disaster relief projects of The Salvation Army World Service Office (SAWSO), please visit https://donate.salvationarmyusa.org/SAWSO and designate your gift as “Disaster Relief & Reconstruction”.